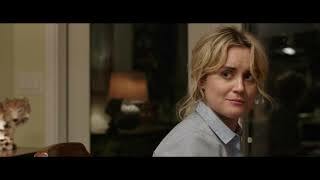 Kate Stone (Taylor Schilling) is career-focused, and enjoys her life that way. Her brash attitude keeps relationships at arm's length, making her an outcast in her own right. When her estranged brother calls asking her to babysit her tween niece Madd... show all ie, Kate reluctantly agrees to help. But babysitting overnight unexpectedly turns into a week, and Kate's life spins into chaos. As Maddie reveals stories of being bullied and of wanting to run away and be a Juggalo, the two form a unique bond.